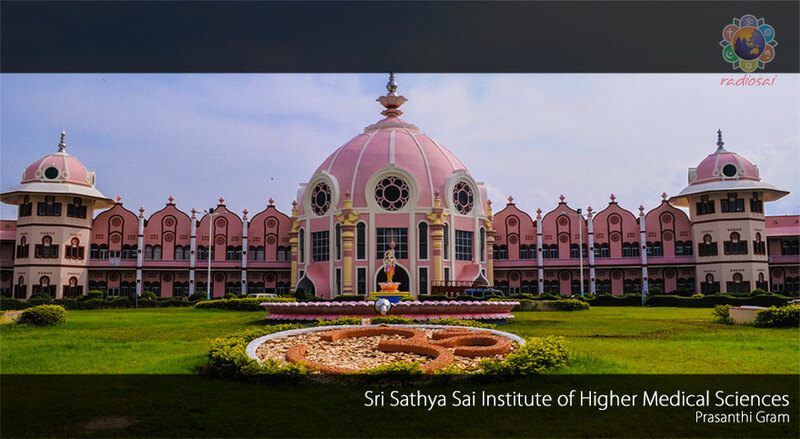 This year, the Sri Sathya Sai Institute of Higher Medical Sciences celebrated its silver jubilee. 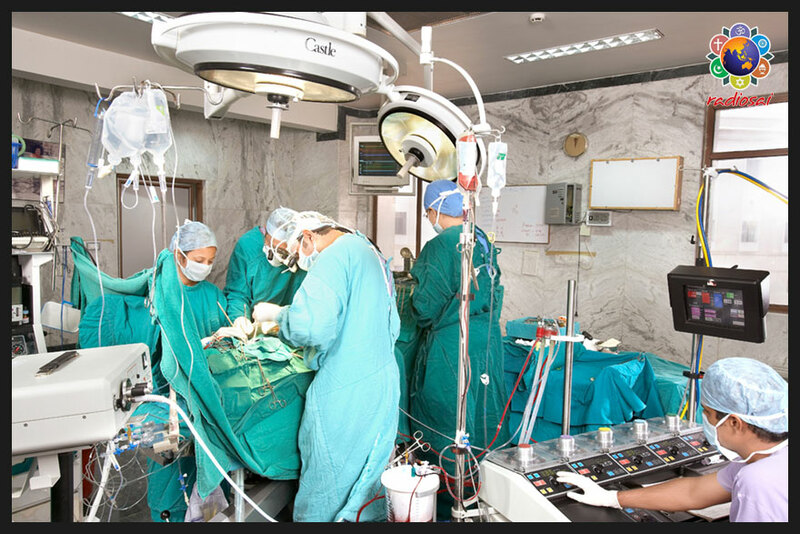 Fondly referred to as Bhagawan's Super Speciality Hospital, this institution stands as a reaffirmation that even today, we as a society can retrace our steps that have drifted away from the fundamental principles of healthcare. This institution has not merely proven to be an economically sustainable model of free healthcare, but has also shown the world that 'free' or 'charitable' need not always be substandard. 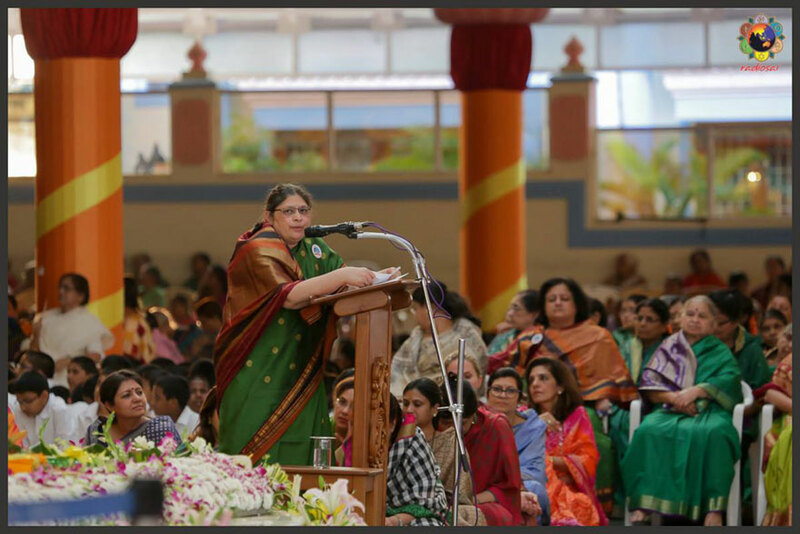 During the celebrations that were held in the Sai Kulwant Hall, Dr. Neelam Desai delivered this address (on 20 Nov 2016), the transcript of which is being offered below for your reading pleasure. Dr. Neelam Desai is a Senior Consultant and Head of Department, Cardio Thoracic and Vascular Surgery (CTVS) at the Hospital. She is one of the senior most surgeons of the hospital, who joined the institution way back in 1993. In the words of the French philosopher Voltaire, “Doctors are men who prescribe medicines of which they know little, to cure diseases of which they know less, in human beings of whom they know nothing.” The pivotal word in this scathing description is 'know', a surrogate for knowledge. To the embodiment of all knowledge, learning and wisdom, Bhagawan Sri Sathya Sai Baba, I offer my most humble and loving pranams. Honourable Union Minister of Health and Family Welfare - Shri J. P. Naddaji, Honourable Minister of IT and Communications, Govt. of Andhra Pradesh - Dr Palle Raghunatha Reddy, Esteemed Director of NABH - Dr. B. K. Rana, revered members of the Sri Sathya Sai Central Trust, all dignitaries and my dear brothers and sisters, Sai Ram and welcome to all of you. In ancient Rome, Cicero said, “In nothing do men more nearly approach the gods than in giving health to others”. 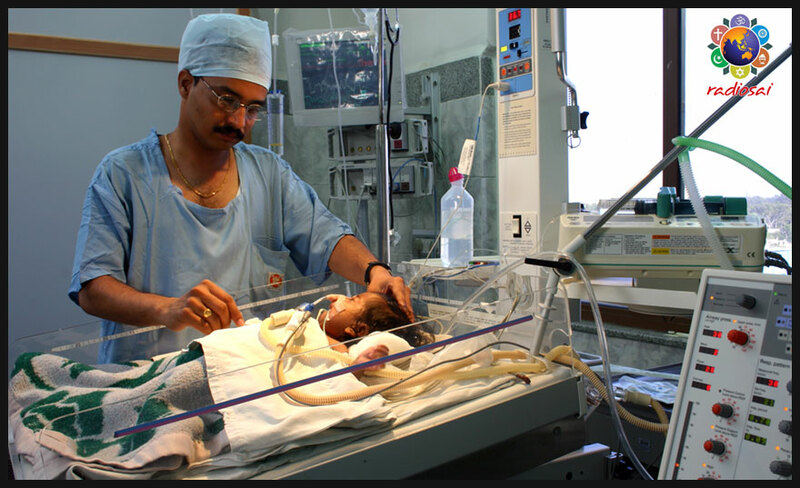 Human life is precious and this echoes an aphorism from our ancient Indian culture which places a doctor on par with God Himself — Vaidyo Narayano Hari. It is something that we are aware of right from our early days and something we strive to do wholeheartedly. Being a doctor calls for wearing multiple caps - friend, counsellor, physician, student and teacher. Only then can a doctor claim to be balanced. In Cicero's time, they spoke the Latin word 'Docere' which means 'to teach or to show'. This is where the word ‘doctor’ comes from. Being in this field is a continuous process of learning and teaching. The day we attempt to stop any of this is the day we stop growing. Modern medicine has undergone revolutionary changes over the last 100 years; in fact the biggest advances in the field have occurred after the 1930s. The other day I came across a message, 'I was born healthy… the hospitals made me sick'! Nothing describes the current decay in our healthcare system more aptly. Despite the apparent advancement in the field, there is a gaping hole, a chasm that only threatens to overwhelm. It behoves us all to recall the words of Mark Twain, the American humourist—“Mother Nature heals and the doctor sends the bill”. Apathy has become synonymous with the service rendered by the medical profession in certain segments; this is something which is highly condemnable and deplorable. A profession once considered unquestionably noble and venerated as very commendable has become today a science bereft of its soul. The principles of selflessness, compassion and love which govern patient-doctor interaction have been completely replaced with greed, ambition and an uncaring attitude. Medicine today is less an art and more a business - a business which has restricted and prevented the large majority access to good health. The universality of healthcare has today become rigidly local and limited. What we needed was a revolution of hearts and minds to awaken us all. And this revolution has begun in Puttaparthi, a small hamlet in Andhra Pradesh, where you have free healthcare. The medical profession has been humbled by Bhagawan's vision that medical aid is the right of every individual and he/she should get it free of cost. “Science without humanity is dangerous”, He says. The cost of providing medical care should be absorbed by the society and not be priced and sold in the market as a commodity. 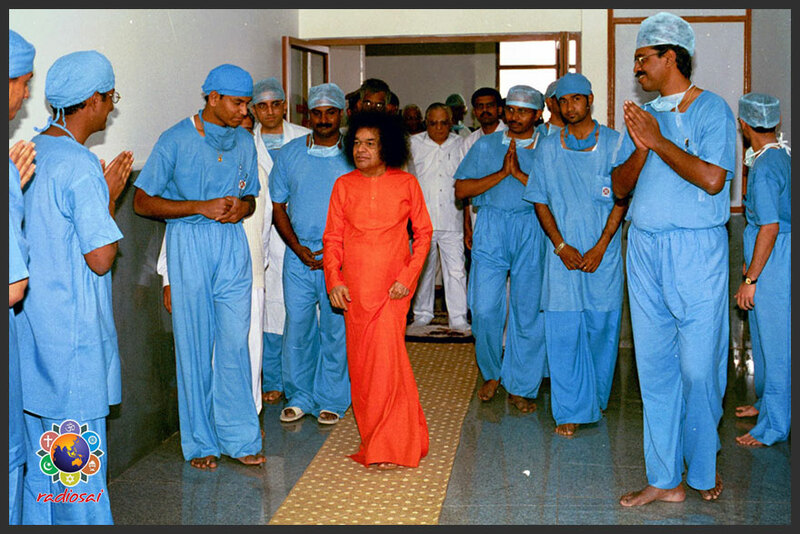 It was the 65th birthday of Bhagawan, the year was 1990 and He declared that in exactly a year's time He would be starting a hospital worth 100 crore rupees, doing cardiac surgeries totally free. Thus was born the Sri Sathya Sai Institute of Higher Medical Sciences. The profound vision and conviction of Bhagawan had materialised into a concrete reality. The hospital truly is a unique place on earth. Built in less than a year, it is a testament to His will and the human spirit. It appears more like a temple than a hospital. The birth of the hospital was nothing less than a miracle, where the massive area of 1,85,000 square feet was built in less than 7 months, a construction which would take a minimum of 7 years to complete elsewhere. Four major cardiac surgeries were performed on the day of inauguration, and there was no looking back since then. Within a few years of its construction, in the year 1994, our hospital got ranked in the Architectural Digest among the top 50 hospitals of the world. It was the first time a hospital from the developing countries was selected. The first reason cited was the philosophy of the 'holy man' (Bhagawan Baba) that healthcare and education should be free for the entire mankind. The second reason cited was that there is always a form and there is always a function and this institution was a perfect fusion of form and function that they had come across. The hospital's architecture by design embodied the symbolism and proportions of sacred traditions that are believed to engender a divine healing energy. The hospital is open to all the citizens of the world, irrespective of nationality, caste, creed, language or financial status. Leading specialists from all over the world come and volunteer to donate their services and are complementary to the hospital's highly competent team of doctors. The magnitude of work done in the last 25 years is unparalleled in the history of healthcare of the world. Here, not only the professional need of an individual finds fulfilment but also he/she is transformed in other dimensions as well. This is undoubtedly the experience of every individual who comes in contact with our hospital. This hospital has quietened the naysayers by its commitment to the standard of quality care being delivered completely free. 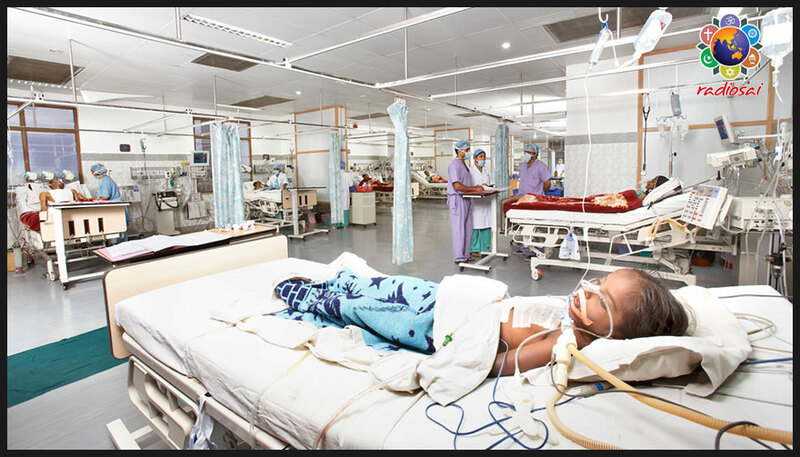 All the departments are equipped with ultra-modern facilities on par with any advanced hospital in the world. This is the divine paradox: it is modern and sophisticated, yet it is free. What can be offered to your parents and family must be offered to others, irrespective of class and creed and with the same zeal and interest. This uniformity of healthcare which is prompted and run on the principles of selflessness, love and affection is the principle which resonates across every doctor, technician, nurse and healthcare provider in Swami's institute. It is a standard which shall continue for years to come without any interruption. We are clear in our minds that we cannot wipe every tear and see all the patients or ailments of this country or of the world. No! Bhagawan has created a model for the world to follow. This is a duplicable model which can be started anywhere and in any society determined to serve and which has the unity of thought, word and deed. Bhagawan gives a beautiful insight on what a doctor should be like. He says that love and compassion are the two most important ingredients that the patients look for in a doctor. “Paropakarartham idam shariram” - the body is an instrument of service. We are today in the midst of sickness and illness - of body, mind and soul. Day by day the clouds only seem to be getting darker with lesser and lesser light and comfort. 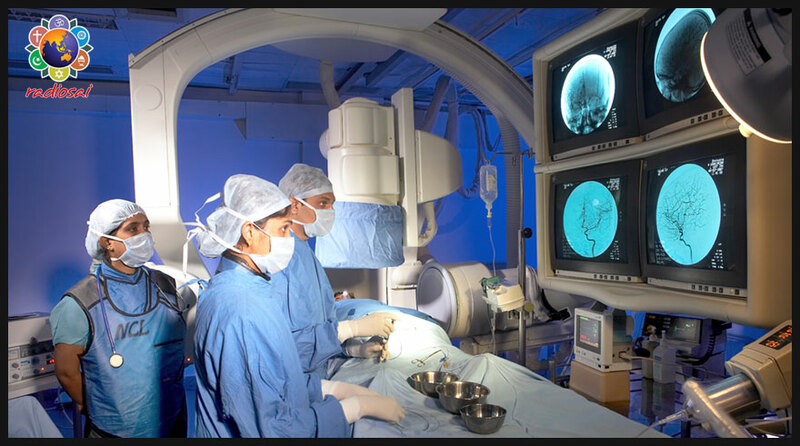 Today we have newer technologies - robotic surgeries, artificial hearts, newer vaccines, monoclonal antibodies, etc. Does this define the success of modern medicine? The answer is a resounding no! The real victory will be when we succeed in making these services accessible to each and every human being in a manner that touches their heart and comforts their soul. I will close with a favourite saying of mine, “Always do the right thing. It will gratify some people and astonish the rest”. I pray to Bhagawan to make us worthy instruments who always endeavour to do all that is right and good in His divine mission of healthcare. And I long to be like You.